Have a look at some of our app design and development work below. 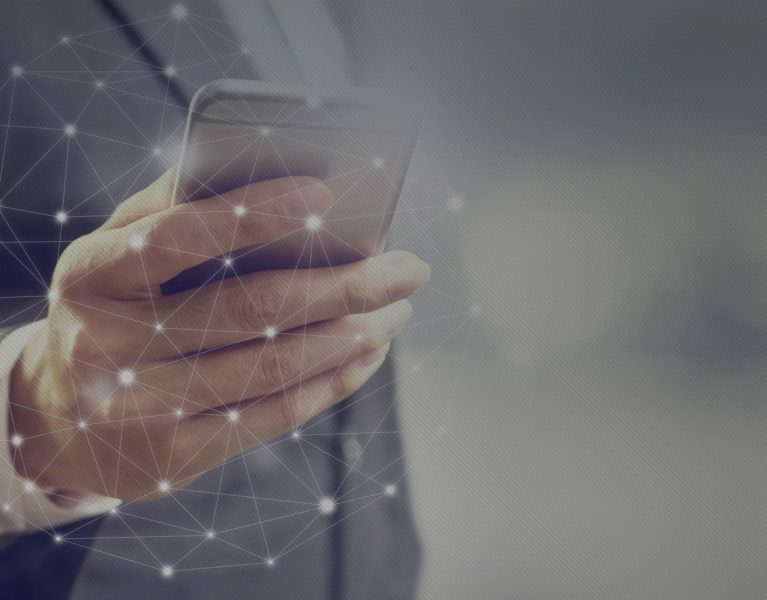 For more detail about how we’ve helped our clients use custom mobile applications to solve real business challenges, please check out our Case Studies. Big Fish designed and developed a very easy-to-use mobile application that helps PinPoint Underground provide transparency to their customers. Their field team now uses the native Android app we created to quickly photograph and document their work. 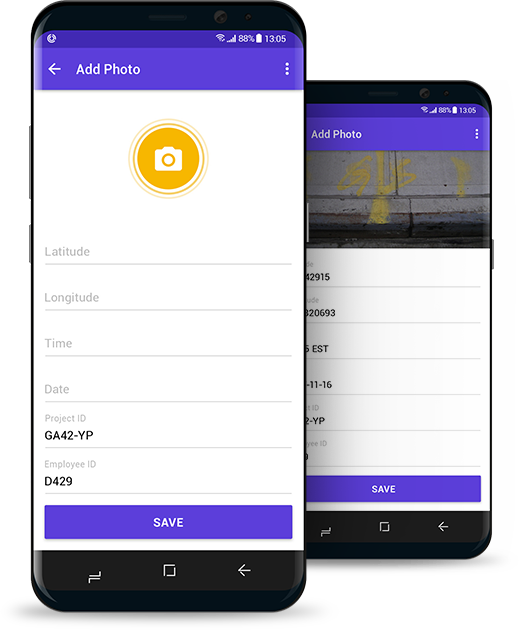 All photos are automatically tagged with important information, such as GPS coordinates and a time stamp. These details are then instantly uploaded to their cloud-based servers so the information documenting their visit is available to their customers. Their new mobile app automates what was a time-consuming, manual process. Their field team now gets more done in less time, while virtually eliminating errors. 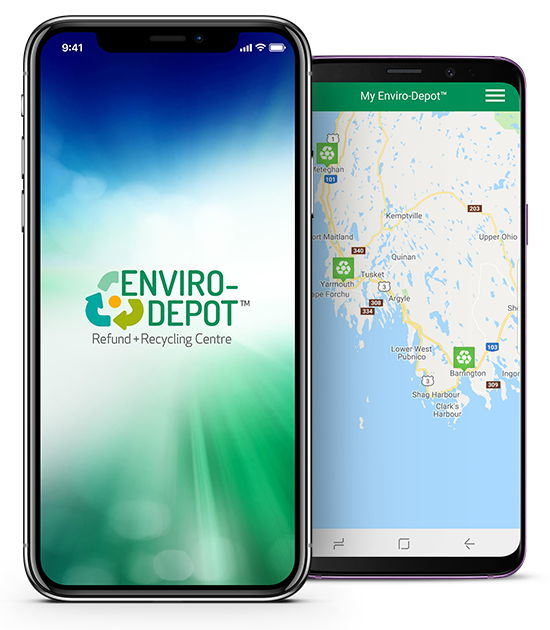 Divert Nova Scotia hired us to create a simple iOS and Android app to help residents without curbside recycling services easily and instantly find recycling drop off locations near them. Utilizing the GPS capability of smartphones, the app we developed finds the user’s location and plots turn-by-turn directions to nearby recycling depots on a map. Users can view other information such as hours, photo, address, phone number and recyclable materials accepted. 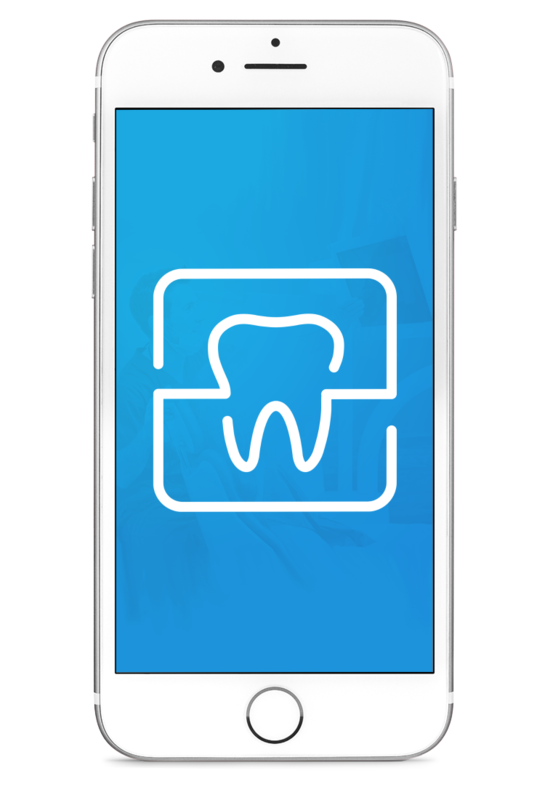 Our client, a Dental Lab with customers all across the United States, hired us to create an Android and iOS app that their customers can use to monitor the status of their lab orders. The app virtually eliminates the need for dental offices to call the lab to get updates about their orders. This puts status updates, order information, alerts, photos and more in the palm of their customers’ hands. Making communication easier, faster and more efficient for our client and their customers. After hiring the experienced team at Big Fish to create the native iOS and Android apps, the dental lab is now able to maintain them with their in-house development team. Through our discovery process we recommended an iPad app rather than a smartphone app, to make viewing and filling out work orders easier for the field techs. We also uncovered additional uses for the app. This included push notification alerts from dispatch, integration with their parts management system and a task list. Knowing the app needed room to grow, we centered the design around a visual navigation bar on the left side of the app. As new features are developed, additional icons can be added. The iPad app design is simple and intuitive, a trademark of Big Fish apps. Through one of our partners, Big Fish created an iOS app for a major insurance industry client. The details of this project are confidential, including images of the app. 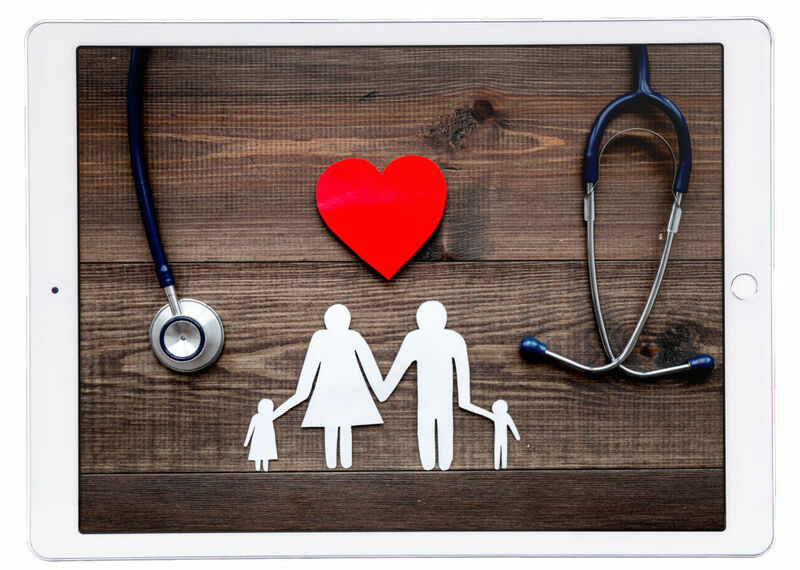 Our client hired us to design and develop a mobile app (and backend API) to be used by hospital employees around the country. 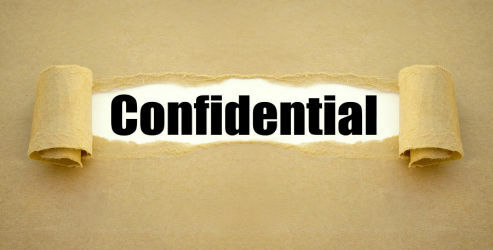 The details of this project are confidential. 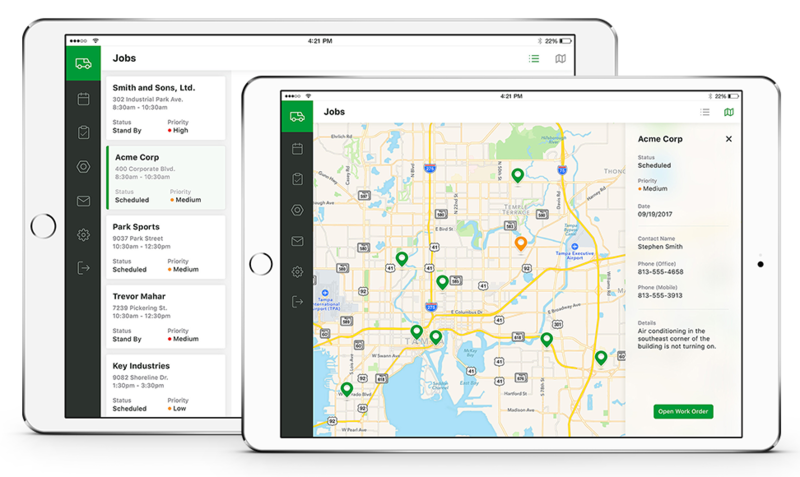 A logistics company hired the Big Fish team to develop a mobile app (and backend API) to be used by truck drivers around the country. The app makes it possible for their drivers to pull up real-time details about their jobs and daily route. Dispatch teams can monitor the flow of goods, track the location of all their trucks and provide instant updates to drivers in the field. 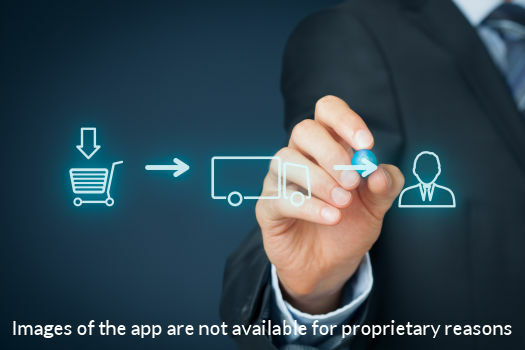 This logistics company app is actively being used by hundreds of drivers around the country every day.